We craft every bowl from the freshest and highest quality ingredients. 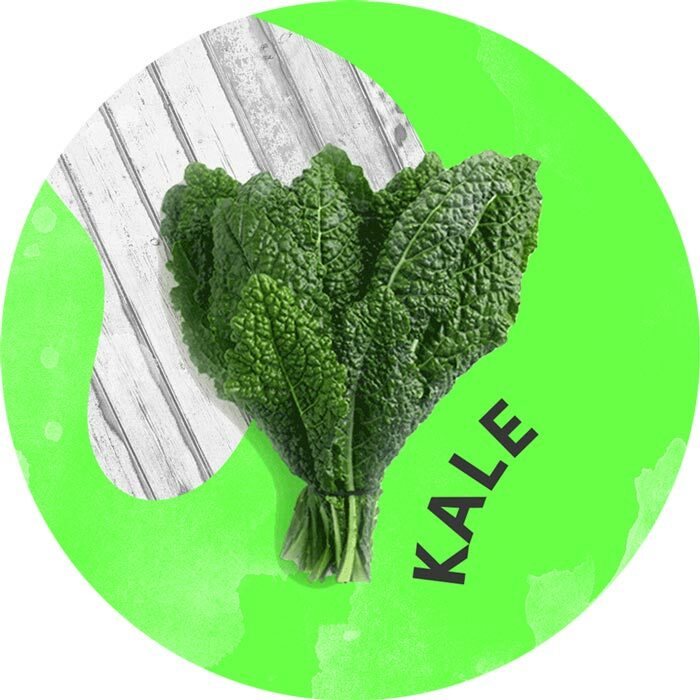 Drop in and get to know the benefits of these incredible super-foods. 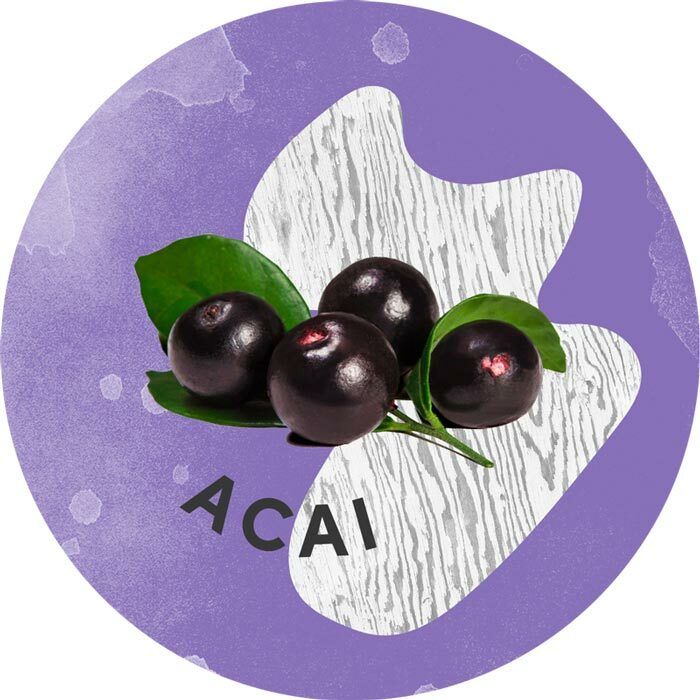 The acai berry is renown for its vast range of energy-boosting, cell-healing, immune-stimulating properties. This jewel is what got this whole party started! 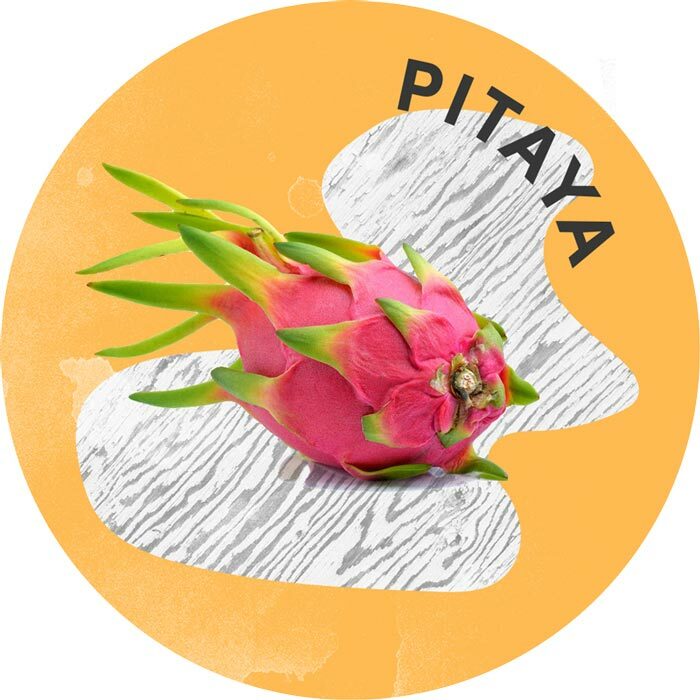 This vivid fruit is a tropical orb of phytonutrient-packed, metabolism-stimulating, digestive-aiding, body-detoxifying gold. Give it a try today! 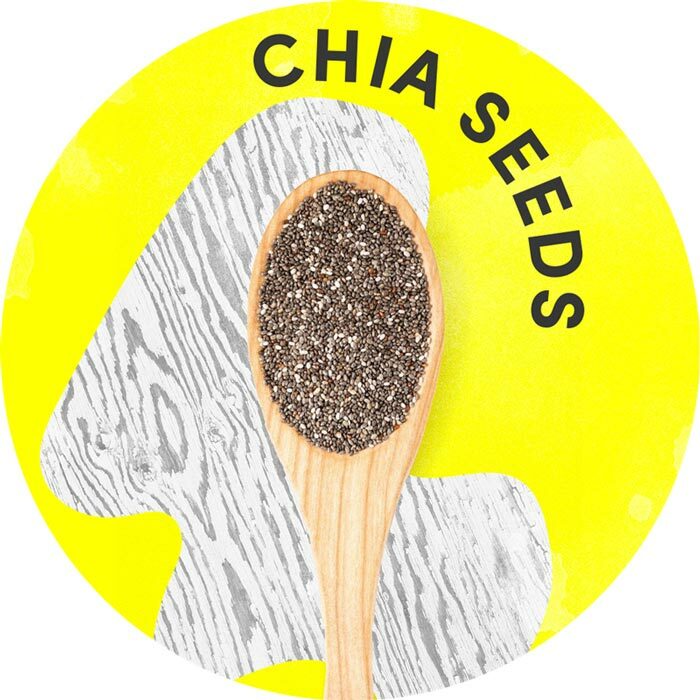 Tiny in stature, huge in nutrients, Chia seeds are an excellent source of Omega-3 fatty acids, proven to protect against heart disease and stroke. 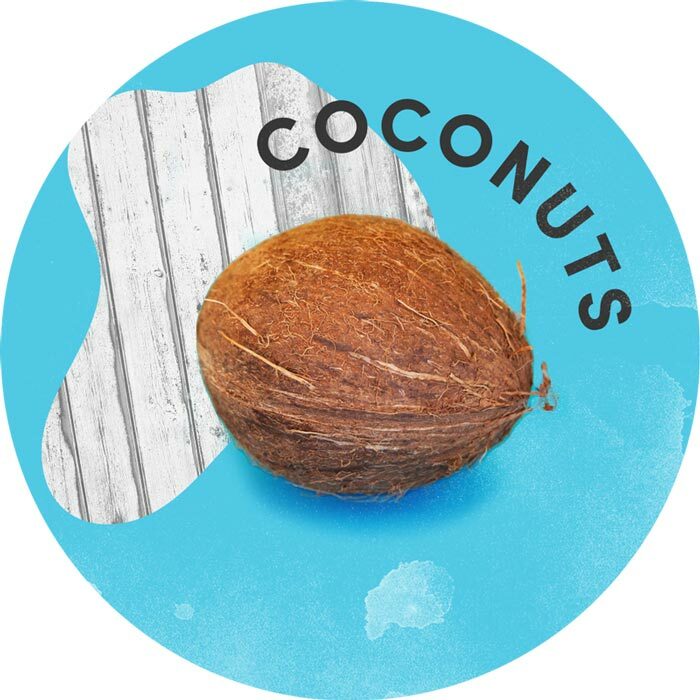 We spare you the arduous shell-cracking, delivering the fiber-rich goodness of raw coconut - and all its staying power - by the spoonful straight to your mouth. Nature’s bonafide nutritional powerhouse! Full of protein, fiber, iron and vitamins A, C and K, the “Star of the Green Bowls” has been a dietary staple for millenia. 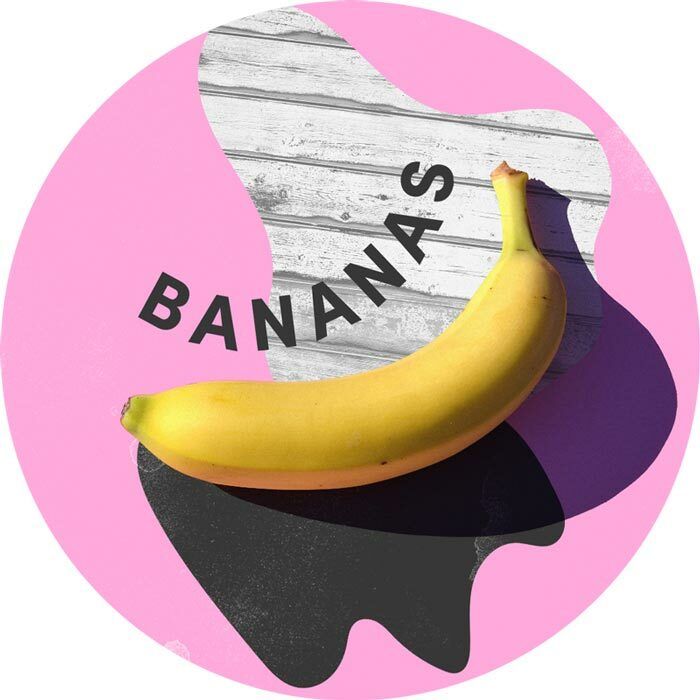 Best known for a potassium-packing punch, this favorite fruit ups the ante with loads of calcium, magnesium, iron, folate, niacin, riboflavin, and B6. Let’s peel!